We are making a minor update to the way you access library eresources. 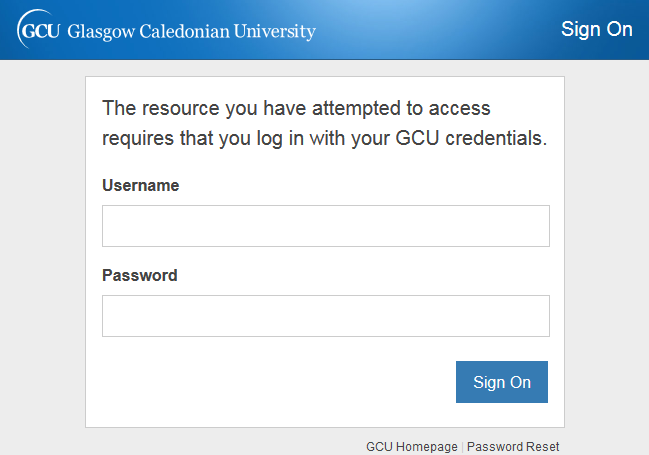 You will still use your domain username and password to connect to eresources. However, you will temporarily see one of the following screens when you first log in. If you have any issues regarding access to eresources please contact the Collections and Discovery team. 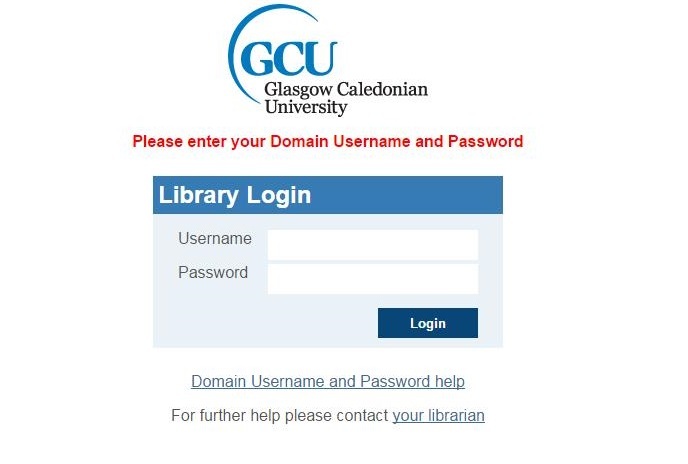 If you have any issues regarding your domain username and password, please contact IT Services via their online helpdesk or by calling 0141 273 1234. Good article. I understood the article well because you explained with the help of images, Thanks a lot for putting images.